In the context of cities, APIs (Application Programming Interfaces) are the invisible infrastructure connecting us to each other and our urban fabric. Behind the hard city interfaces immediately visible to us — buildings, transit lines, public spaces — cities are constantly harnessing entire ecosystems of data to inform, optimize and communicate daily operations. When you look up directions, order a car home, or pay your friends back for pizza — you’re using APIs. From smartphones to smart power grids, our cities are a vibrant web of APIs helping to choreograph our daily lives. And as all of this data becomes an increasing currency of urban life, cities are leaning more and more on third-party products and services to add real-time data streams. The problem is that while most of these products come with APIs that can publish data, it often ends up in silos rather than integrated into a city’s shared data ecosystem. Piped to their own discrete dashboards, data from smart devices often can’t be viewed alongside other public information or by more than one person — limiting both insights and actions. It also leaves smart city devices sidelined from the conversation with commonly-used apps like Google Maps, Waze, or Weather Underground. A Data Schema for City Service Vehicles — see the full schema on GitHub. Seeing real-time snow plow routes for Jersey City using Stae. Imagine that a late-spring blizzard hits your city and a fleet of snow plows get deployed. Emergency response workers, 311 services, businesses, and commuters all want to know… when will the streets will be cleared? The city has contracted plow services to a third party and does not have an easy way to pull real-time data from that vendor. Stae solves this problem. 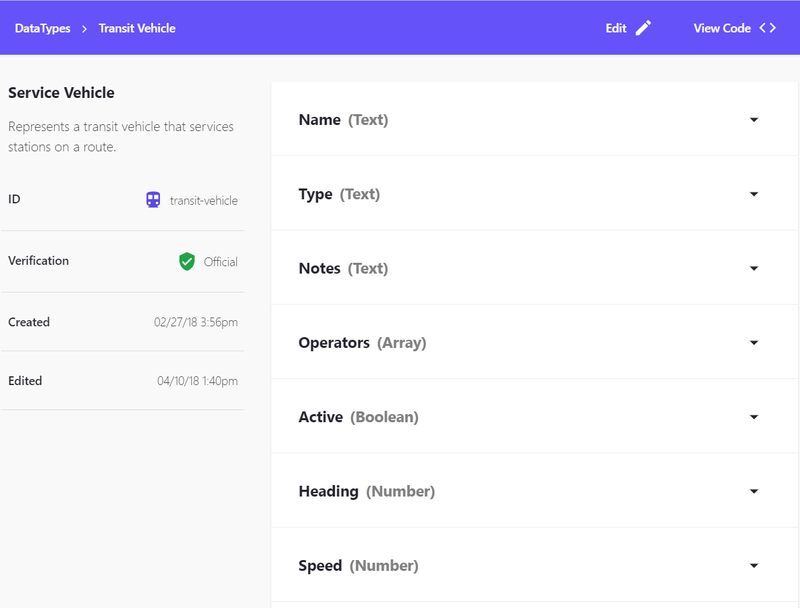 By creating universal city data schemas for cities to issue — in this case, Stae’s Service Vehicle schema — the vendor would have a standard format for defining location, route, and vehicle data so that it can be seamlessly piped into Stae’s vehicle registry. 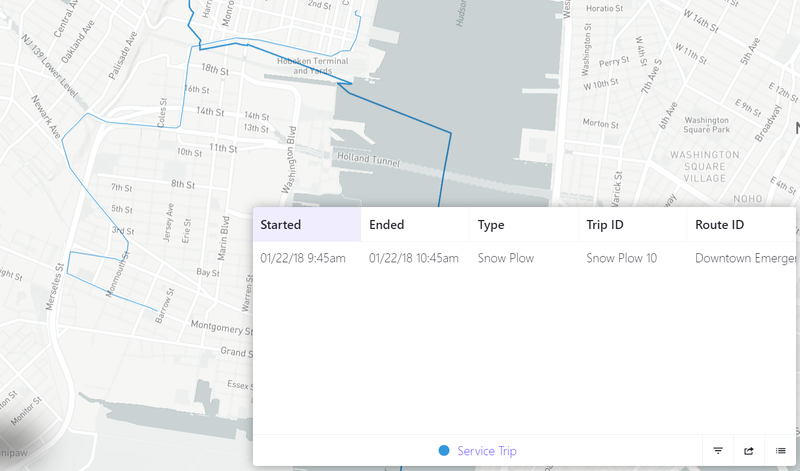 The city can now use APIs to both send and receive data, creating an API endpoint to accept the plow data and a public API key so that other city agencies, third parties, and developers can also know where the plows are. Cities can then use this data alongside other information like traffic conditions and 311 calls to determine the best possible routes for plows during a storm. And beyond optimizing internal operations, cities can also use this API functionality to connect with external partners keen on making city life more convenient and delightful — from developers making commuting apps to an adorable weather reporting cat that tells you city parking rules, school closures, and plow paths. If you’d like to see more stories about city data, human-centered design, and charming robots follow the City-as-a-Service blog.